The new episode of ‘The Curse of Oak Island’ will be the most thrilling so far. Rick and Marty Lagina and their team think that they are just about to find the treasures which are believed to be buried in Oak Island in Nova Scotia. Until now, the team has discovered objects which were probably used by past hunters. However, the team has to determine who these past hunters were and when did the hunting take place. 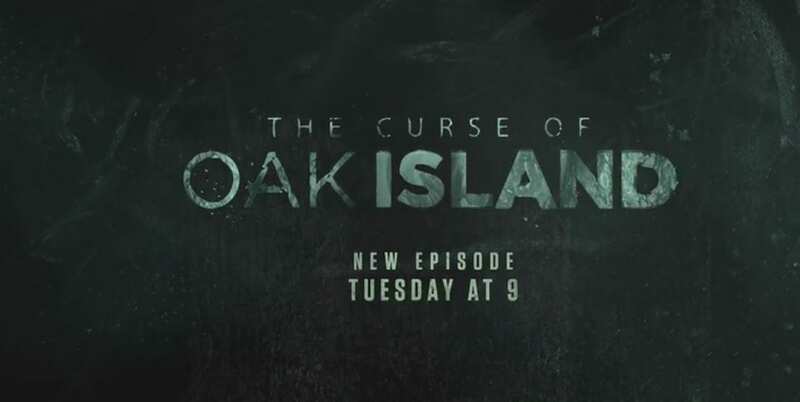 In episode 13 of season 6 of ‘The Curse of Oak Island’, which is titled ‘The Paper Chase’, the team will discover more details about the unearthed items. The explorers will have different opinions which will lead to a conflict, which might hinder the exploration. Nevertheless, the team will likely resolve their issues and continue working together towards the goal they all share. According to the synopsis for episode 13, Rick and Marty Lagina and their team might be very close to the treasures. The team believes that they already own the container holding the treasures. “A structure uncovered in Smith’s Cove perplexes the brotherhood like never before; at the Money Pit, the team finds evidence they may have discovered the legendary box believed to contain the Oak Island treasure – the elusive Chapple vault,” reads the summary for the episode. So, we are all wondering whether the team has already found the Chapple vault. The proof that treasures can be found in Smith’s Cove are the wooden structures. 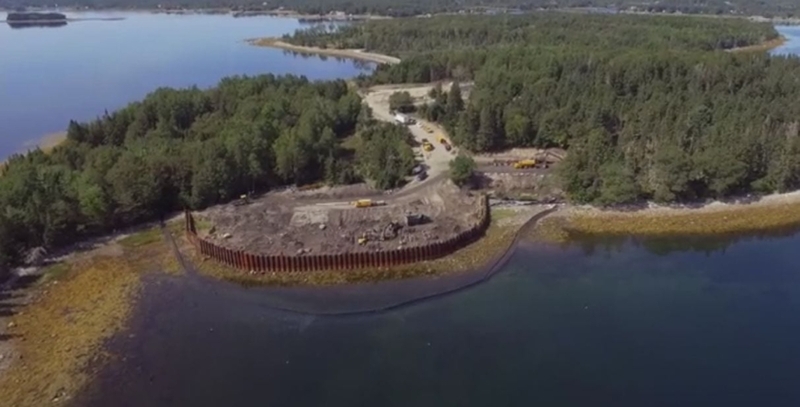 All this and more will be discovered in the new episode of ‘The Curse of Oak Island’. Moreover, the reality television series in the new episode might focus also on the details about the mysterious Runic and the Overton stones. Allegedly, the team has visited the Yarmouth County Museum & Archives last year. This visit was all about checking whether the inscriptions on the stones are similar to the markings that they found on Oak Island. However, there need to be more research conducted so they can know whether the origin of the inscriptions on the 400-pound Overton stone is connected to the Knights Templar. 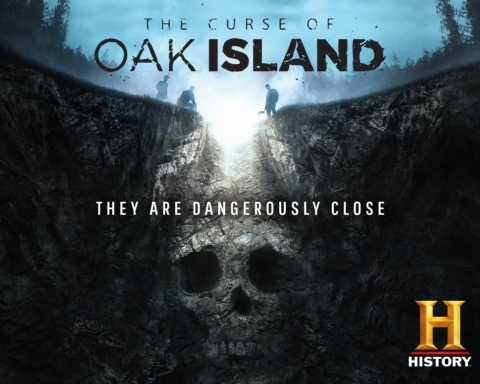 You can see episode 13 of the season 6 of ‘The Curse of Oak Island’on Feb. 12 on History Channel. 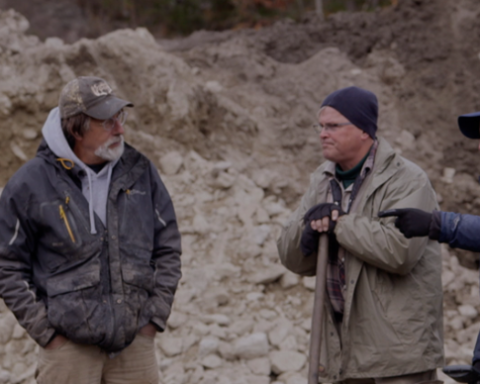 Home » Entertainment » The Curse of Oak Island S6 E13: Has the Team Really Found the Chapple Vault?